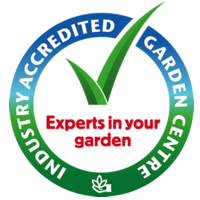 Select from our wide range of plants, trees, garden care, garden decor and gift products. Order online and we'll deliver to you in the Perth metropolitan area. If a product is currently out of stock, please give us a quick call and we can let you know how long it will take to order it in for you.